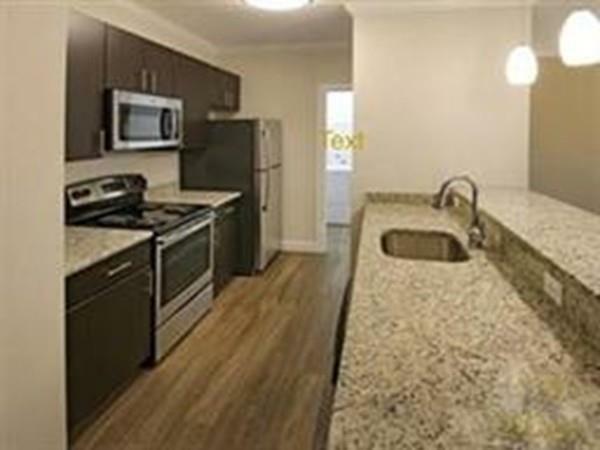 244 Washington is a beautifully renovated 38 unit complex! 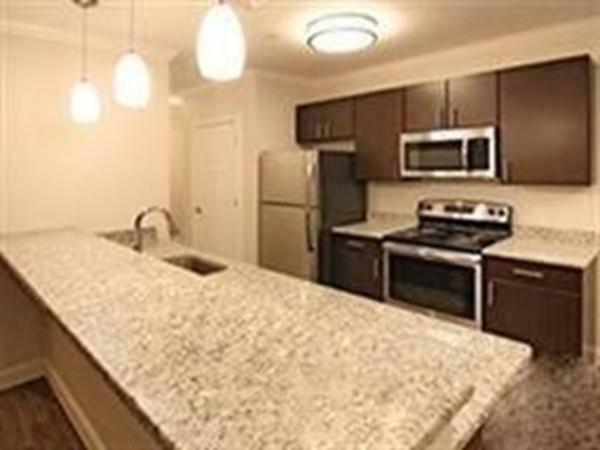 Granite kitchen with Stainless Steel appliances and large Island, large living/dining room, private balcony, hardwood floors, both bedrooms have walk-in closets, master bedroom with en-suite bath and double sinks, The unit offers central A/C, in-unit washer/dryer with laundry room and 2 off street parking spaces included. The complex is pet friendly with a fenced in dog-run and outdoor patio area with gas grills and picnic tables. State of the art clubhouse complete with a fully equipped kitchen, fitness center, business center and entertainment room. Garage parking available for an extra cost. The complex is professionally managed with onsite maintenance and beautiful grounds. 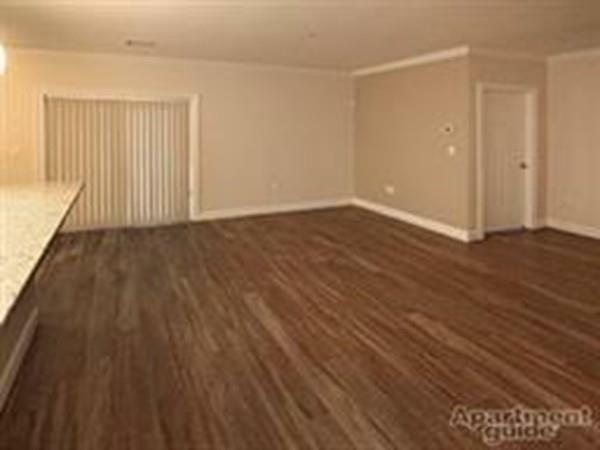 Easy access to the highway, Mansfield train station, shopping, restaurants and short drive to Borderland State Park. Unit available 2/1/19. Disclosures The images Are A Sampling Of Various Units And Are Representative Of Finishes. 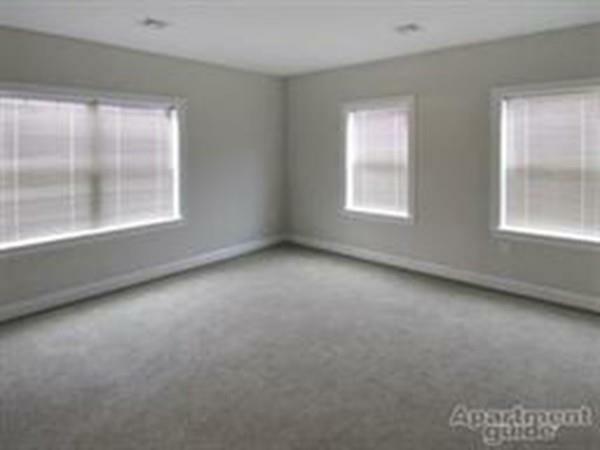 One Month Broker Fee Required By Tenant. For A Limited Time Owner Offering To Pay 1/2 Of Broker Fee.